(Pictured at 22 years of age!) 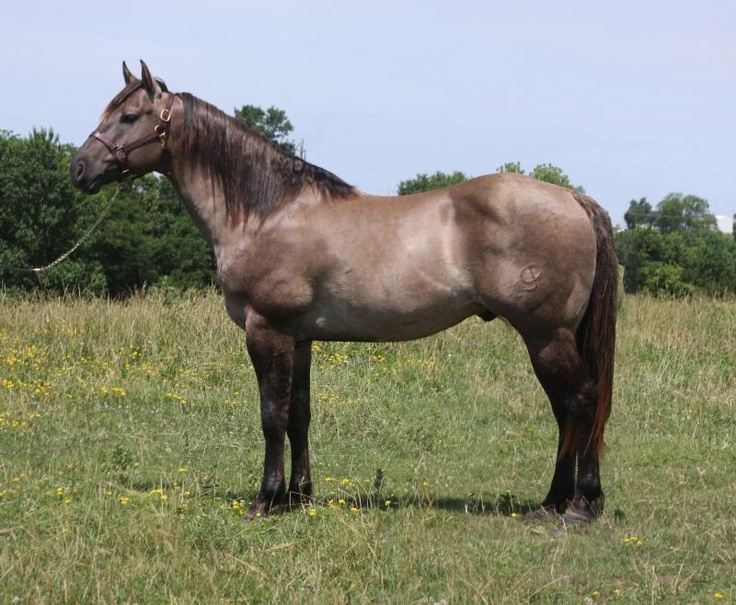 A grand old mare-Foxys Gold Strike is a full sister to Miss June Clabber-an all around mare that the boys grew up riding. 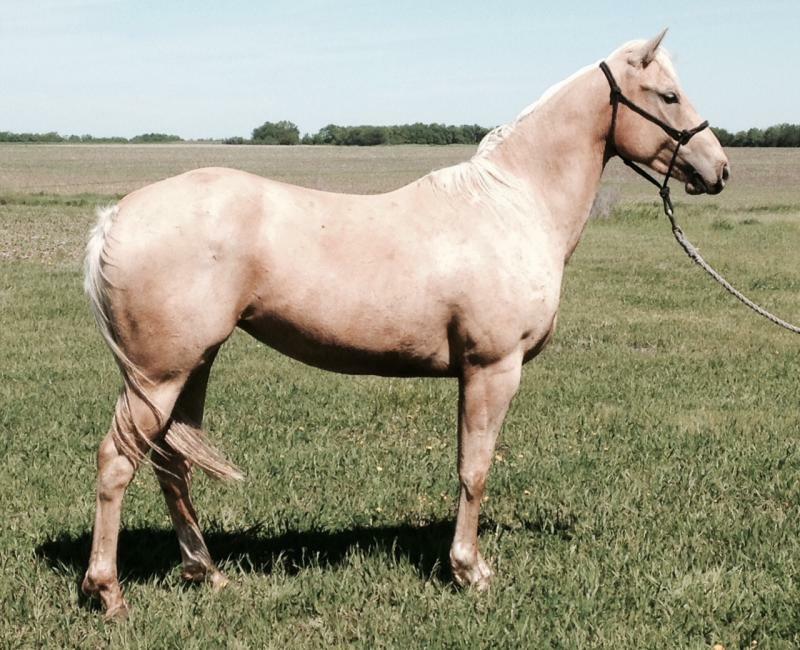 This mare excelled in everything from youth shows to cattle work, and we feel very fortunate to find a palomino full sister. This mare is also a sister to Doug Clarks PRCA Calf Horse of the Year, "Mr Ed". 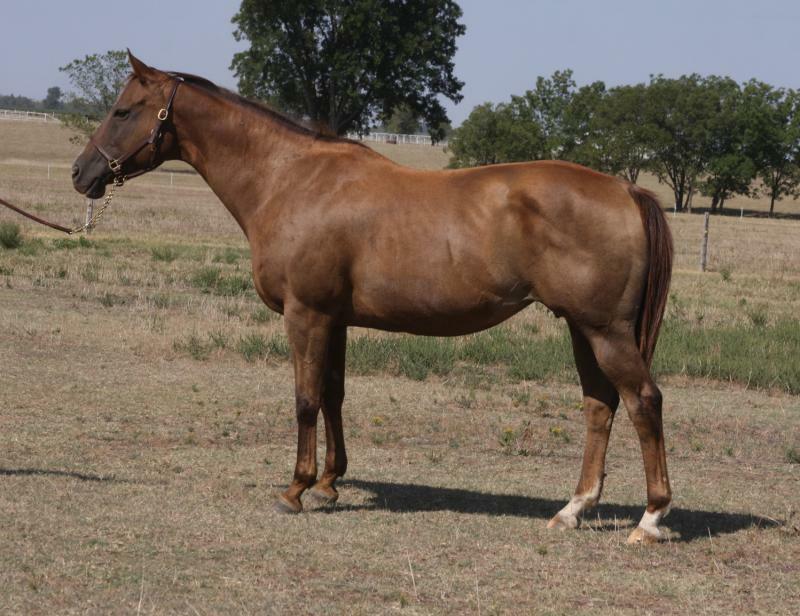 A daughter of the great old sire Foxy Clabber, who produced AQHA World Show qualifiers and point earners of over 141 AQHA Performance points. This mare was in reined cow horse training with ﻿Cal Middleton﻿, then was sidelined by an injury, so we bred her to Gallo Del Cielo to produce "Cielo Roan". A young daughter of AQHA World Champion and Superhorse Popular Resortfigure, out of the Blue Max Hancock daughter SF Belle Dakota Blue-she is an interesting pedigree coombination. A real athlete with a mind of gold! Million Dollar PRCA Sire Popular Resortfigure has sired 9 PRCA calf horses, three that have made the NFR-Trevor Brazile's "Deputy", Monty Lewis's "Squirrel", and "Sweet As Time" ridden by Marcos Costa-the AQHA-PRCA Tie-Down Roping Horse of the Year﻿ and the 2015 AQHA Sr Tie-Down Roping﻿ World Champion. "Popular Valentine's" full sister, "DP Resortfigure" (that sold through our sale in 2010), recently topped the 2016 Roger Branch Performance Horse Sale in Oklahoma selling for $27,000! 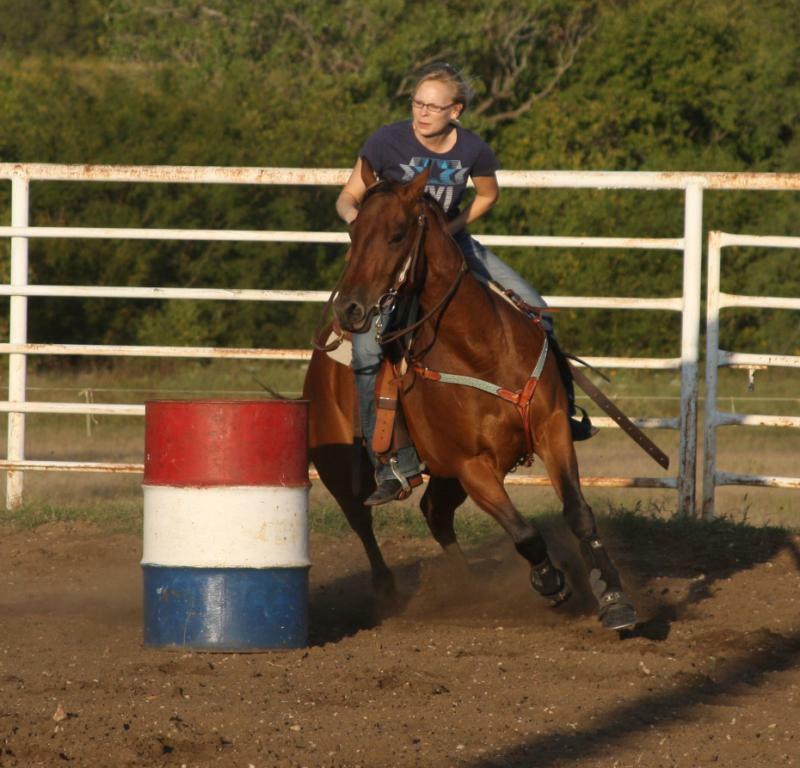 This good young mare was an AQHA World Show Qualifier in Tie-Down and money earner that will continue her career in South Dakota. "Pearl" is a new addition to our program, a talented barrel and pole horse with a unique pedigree that's a perfect fit for us. Sired by Mr Gallo Del Cielo (AQHA World Show Qualifier in Heading, Heeling, & Calf Roping, Open Performance ROM) who was owned by PRCA roper Tuf Cooper, however in 2014 he was exported to Brazil. 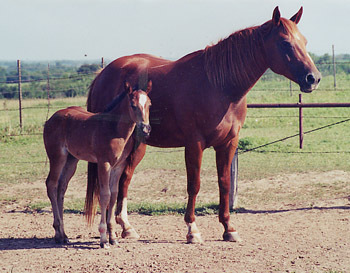 He was sired by Gallo Del Cielo, and out of a daughter of Red Hot Hancock (ROM Performance, Points in Heading & Heeling). Holly is a our first Reata Valentine daughter that we have entering our breeding program, and we are excited to cross her with Cielo Roan. A beautiful mare with lots of stoutness and sound structure, you would be hard pressed to find a mare with this much Hancock and Blue Valentine blood that is this pretty. 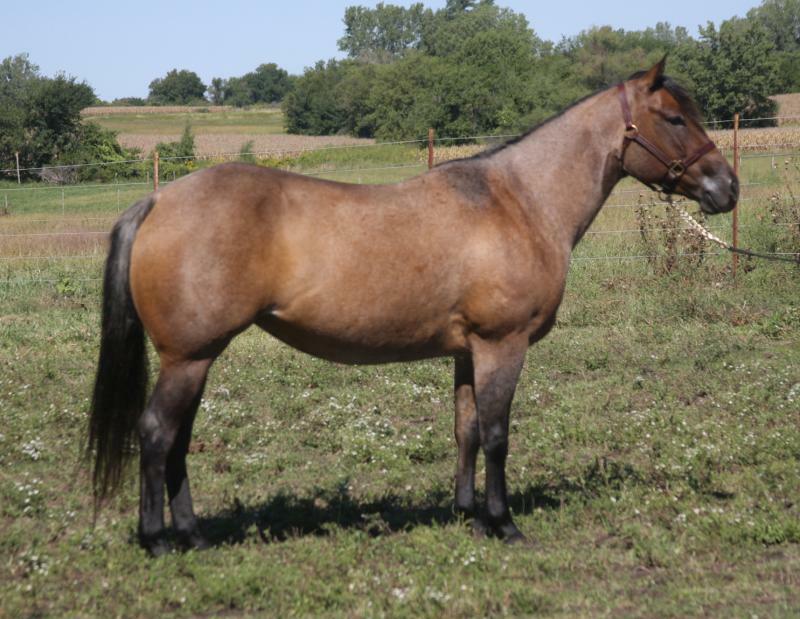 She has a very natural stop and plenty of strength and quickness-we predict she will produce fantastic arena and ranch cow horses. Her dam is one of our top Blue Max Hancock daughters SF BLue Starway Kate, this nice mare allows us to continue along this maternal family in the best way. A beautiful mare by legendary barrel and performance horse sire Frenchmans Guy, "Penny" has an equally impressive bottomside being a daughter of Dash of Hot Colours SI 96 ﻿(﻿AAA Stakes Winner & Multiple Stakes Finalist of $15,6472006, South Dakota Bred Futurity Champion, 2006 South Dakota Year End Champion 2-Year-Old Mare). Dash of Hot Colours is sired by Dashing Val SI 108, and out of one of Myers best producers, Hot Brandi N Wine SI 90. Penny is a kind, easy to ride mare with lots of ability and rate. FLASH-Another of Mary Doc's sons, Awesomely Bright, just achieved his AAA rating with a big win at Will Rogers Downs! That makes her a 3 time AAA producer! "Mandy" is a beautiful daughter of leading performance sire Playgun that has made a wonderful addition to our program. 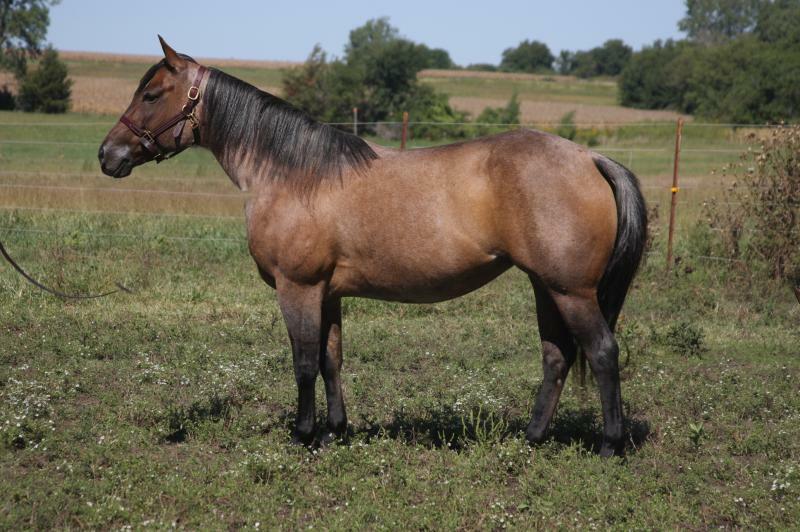 "Mandy" was a successful ranch sorting and team penning mare, with several AQHA points in each event as well as a World Show Top Ten to her credit. Her dam, As Smart As Cash, was a daughter of As Smart As The Fox, NCHA LTE $68,735﻿ & an NCHA Open Challenge Reserve Champion﻿. As Smart As Cash was a strong performer-an AQHA & AQHYA World Show Top Ten Finalist, and produced 3 money/point earners in AQHA, NCHA and NRHA competition. 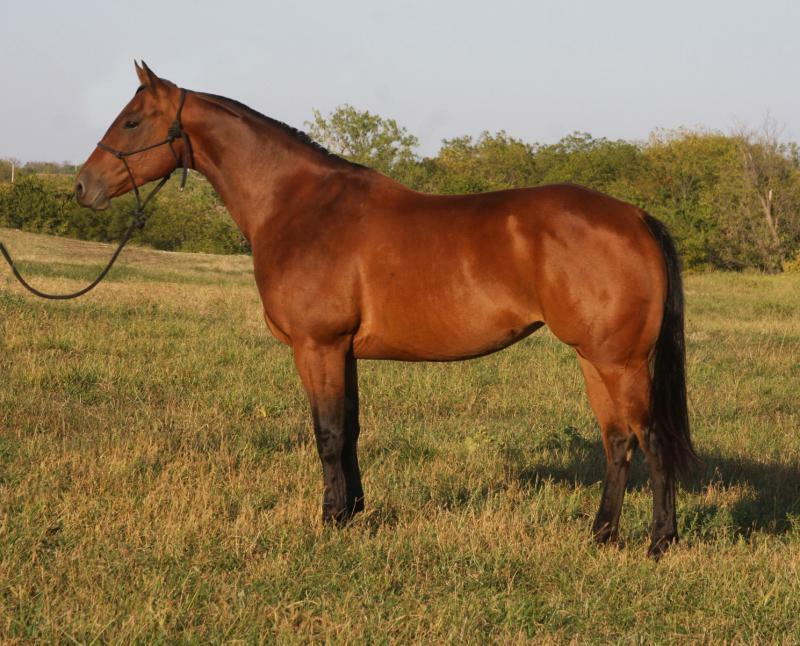 "Mandy's" maternal grandam, Cashiers Chex (by King Fritz) had NCHA progeny earnings of over $180,000, including Alotolena, NRHA Super Stakes Open Champion & NRHA Open Futurity-3rd. 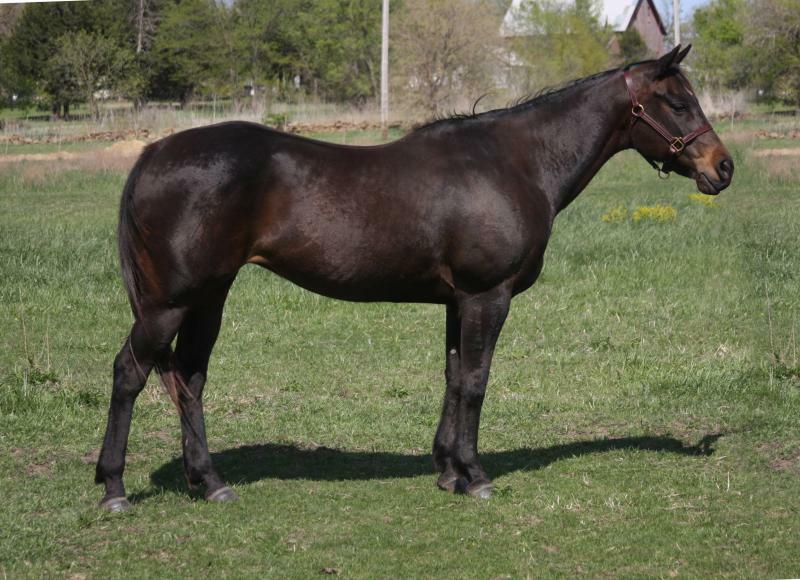 This mare's black type maternal pedigree, proven performance regard, strong conformation and wonderful disposition make her a great match for our breeding program goals. 5 panel N/N. We lost this great mare in 2018, but have retained two of her daughters-by Gallo Del Cielo and Cielo Roan. We rode this mare for several years, her running walk and great mind made her a family favorite that anyone could get along with. Later in life, we were able to breed her to keep two solid daughters of Blue Max Hancock.